At Oxford, you get the best of both worlds--the resources of a major university and the benefits of a small liberal arts college setting. Our innovative teaching, vibrant community, and applied learning opportunities get you to what's next. This is the place where you'll learn and succeed in untold ways. You'll choose your path, uncover new ideas, and change the way we live in the world. It's what our students do. Begin your Emory education on Oxford’s remarkable liberal arts campus while enjoying the resources of a top research university. In person or virtually, the benefits of Oxford's distinctive liberal arts experience. We invite you to explore our tree-filled quad and hear from students what makes Oxford exceptional. Prepare to be amazed by the type of community you'll find here. Through inquiry-guided and theory practice/service learning classes, Oxford faculty practice more interactive types of teaching. 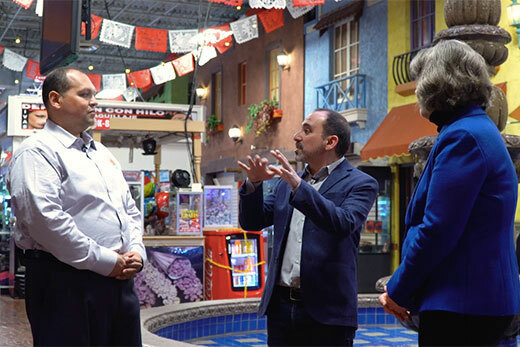 These courses teach students fundamental concepts but move into the realm of real-world discovery through research and work in community settings. You can lead clubs, take center stage in arts performances, or be a starter on a varsity team as soon as your first semester. Oxford students step up to leadership as soon as they arrive and keep it up on the Atlanta campus and beyond. We work hard to make Oxford feel like home from your first moments on campus. You'll find more than 60 clubs and organizations to join and lead. Be your own best self by developing healthy habits in every area of your life. The Andrew W. Mellon Foundation has awarded Emory University a three-year, $1.25 million grant to better prepare students to convert their academic pursuits into meaningful professional opportunities in a rapidly changing world. 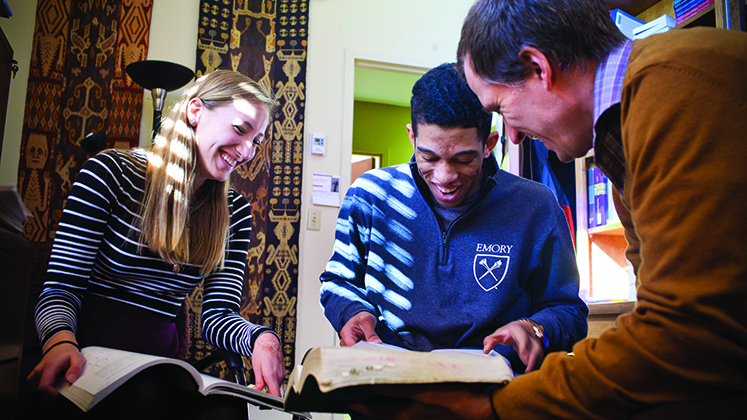 The grant will support the Humanities Pathways initiative at Oxford College and Emory College. Oxford College humanities scholar Pablo Palomino expands online course with global "Teach Out" event. Emory University received 30,017 applications to be part of the Class of 2023. This year Oxford College admitted 3,432 students, a 19 percent admission rate. 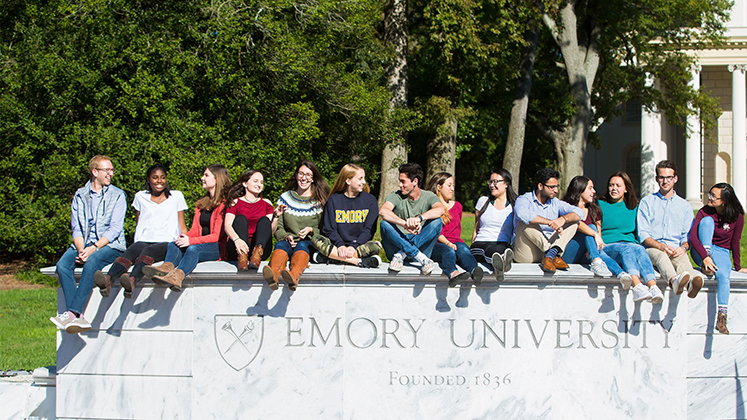 Emory College offered admission to 4,512 students, a 15 percent admission rate. 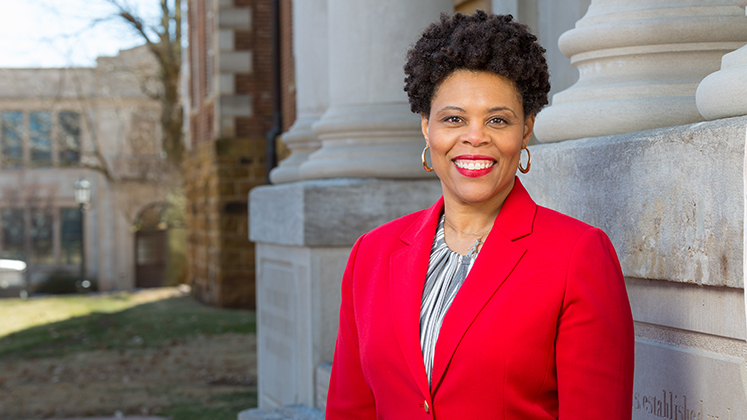 Pearl K. Dowe will join Emory University in fall 2019 as Asa Griggs Candler Professor of Political Science and African American Studies with a joint appointment between the university's Oxford College and Emory College. How much can you achieve? You decide.